"One of the largest sea angling festivals in Europe"
The Rosslare Small Boats Festival is a four day species hunting competition. The boat crew who catch the greatest number of species are crowned the winners. Separate competitions are run alongside the main event including a prize for largest nominated species, the heaviest round and flat fish, best specimen of the week, heaviest fish of the festival, best newcomer, biggest bass and boat returning the most fish alive. 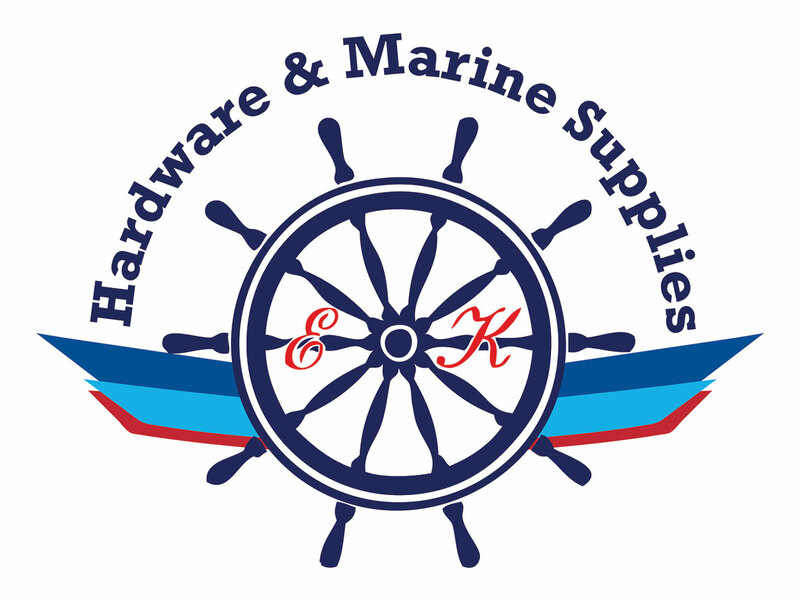 The competition is fished from Kilmore Quay Harbour, a purpose built, modern marina with excellent berthing and boat launching facilities. The species fishing around Kilmore Quay is some of the best in the whole of Ireland, its not uncommon for over 40 species to be landed during the competition. Accommodation is provided in the many holiday villages and self-catering cottages located around Rosslare. All accommodation is well furnished with all the essential conveniences and plenty of space to park a boat. A real home from home. 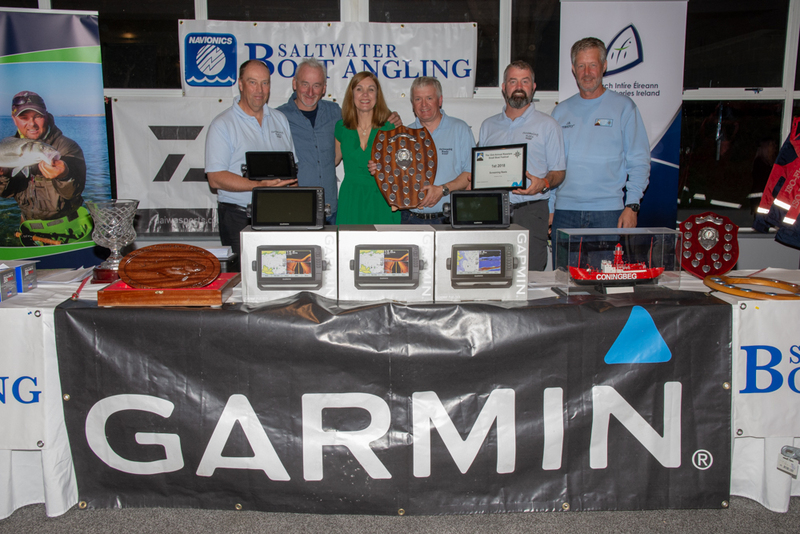 Thanks to the tremendous support of our sponsors Garmin, Daiwa, Inland Fisheries Ireland, Saltwater Boat Angling Magazine and Kehoes Marine Supplies we are able to put together huge prize tables. With competing anglers guaranteed to walk away from the event with at least something. Festival HQ is located at Coast Rosslare Strand Hotel, Rosslare. This is where anglers gather each night for a chat and a pint, important news from the committee is relayed here and daily competitions are drawn each night too. The Welcome Night is held at Coast Rosslare Strand Hotel on the first Friday of the festival, with the Presentation Night held on the following Friday. During the 2017 competition, competitors were asked to take sample bass scales to help provide information for understanding the health, size and distribution of bass. The results of this exercise can be viewed here. More information about the festival as well as the latest news and competition banter can be found on our Facebook Group. Click the link below to enter.